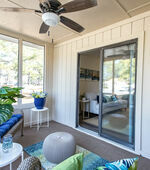 The Arbors is designed with your comfort and enjoyment in mind. 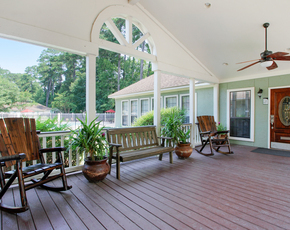 Here, you’ll enjoy peace and tranquility from your screened porch while living just a short drive from all the shopping, dining, and entertainment Savannah and Pooler have to offer. 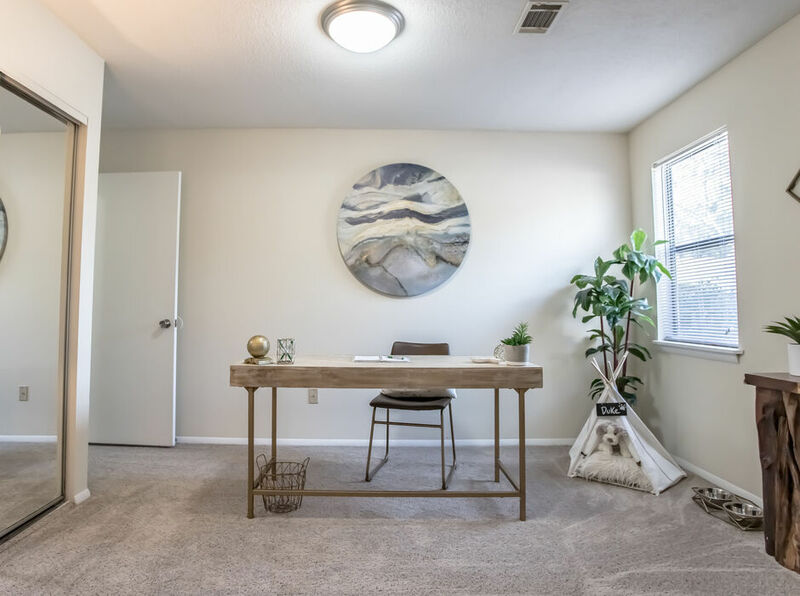 Thoughtfulness and care have gone into the design of each of these distinctive 2 and 3 bedroom rental homes. 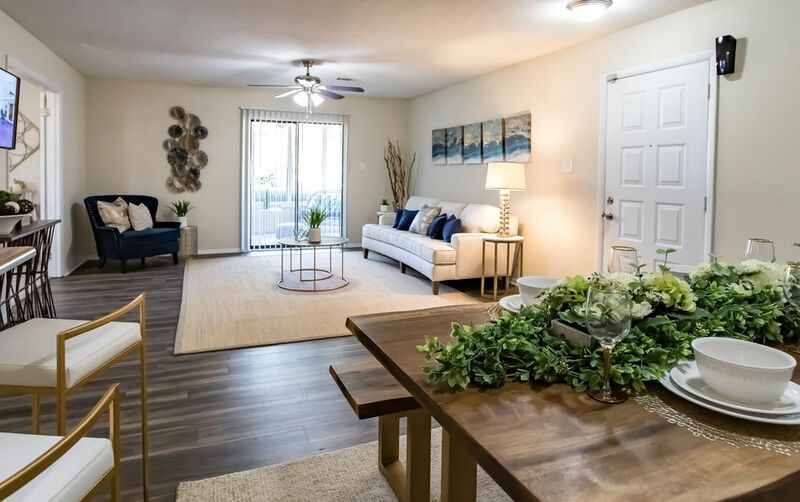 From the beautiful single story architecture to the variety of amenities, every detail has been planned to make life at The Arbors rich and carefree. Please call for an appointment today! The Arbors is designed with your comfort and enjoyment in mind. 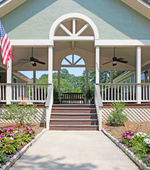 You’ll enjoy peace and tranquility from your screened porch while living just a short drive from all the shopping, dining, and entertainment Savannah and Pooler have to offer. 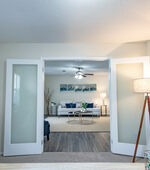 Thoughtfulness and care have gone into the design of each of these distinctive 2 and 3 bedroom rental homes. 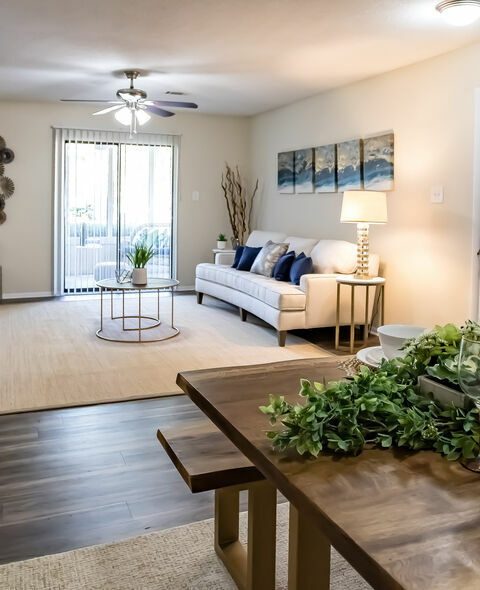 From the beautiful single story architecture to the variety of amenities, every detail has been planned to make life at The Arbors rich and carefree. Please call for an appointment today! Will You Relax or Get Pumped? Our location puts you directly between historic downtown Savannah and the bustling new growth of Pooler. 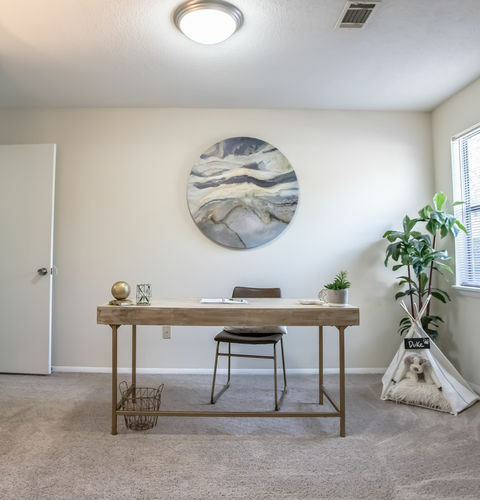 Whether you're commuting to work or heading out for some fun, you'll never be too far from your destination at The Arbors.